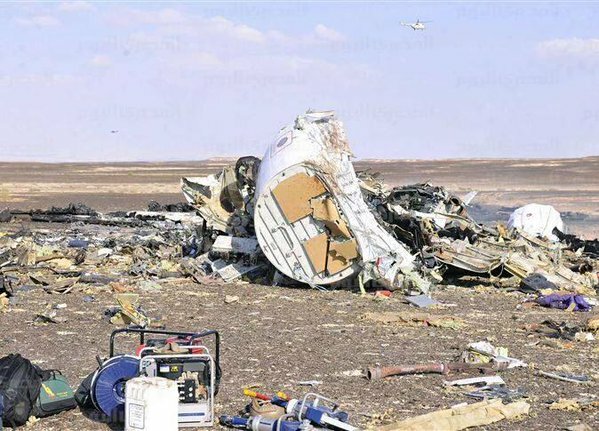 The plane landed in a “vertical fashion,” a security source told Reuters, contributing to the scale of devastation and burning. 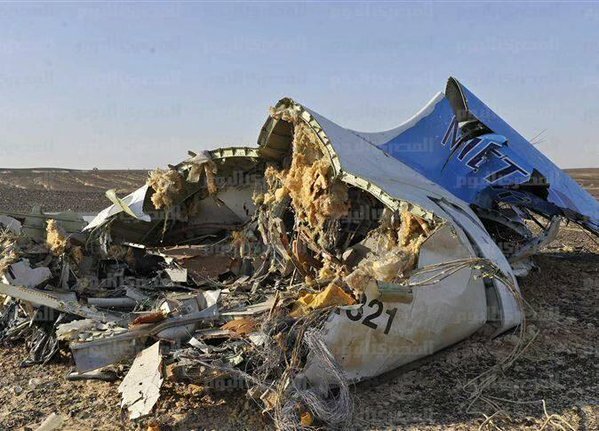 Initial reports by the Egyptian authorities suggested the crash was probably caused by a technical default. But a militant group affiliated with the Islamic State Sinai Province said in a statement carried by Aamaq, the semi-official new agency for ISIL, that it had brought down the plane “in response to Russian airstrikes that killed hundreds of Muslims on Syrian land,” Reuters reported. 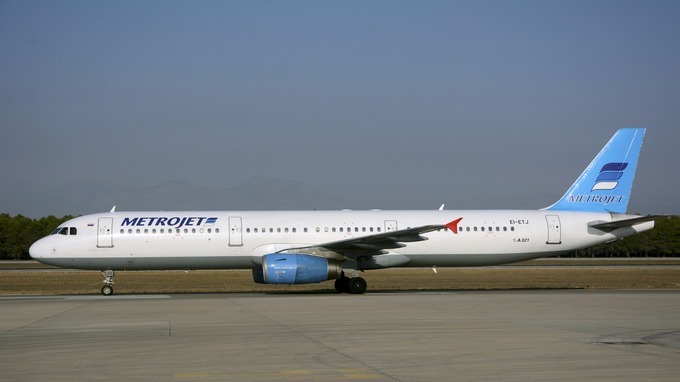 UPDATE: The New York Times reports that the flight's pilot radioed he had technical problems, but France24 reports that the veteran captain never issued a distress call. 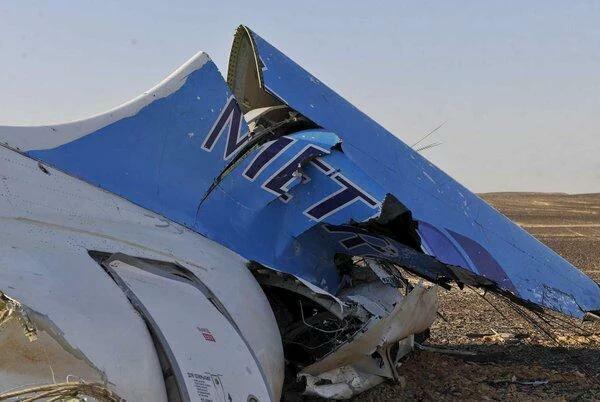 Both reports, however, suggest the plane experienced a catastrophic event just before nose-diving into the ground, either a massive technical breakdown or a powerful explosion inside the plane.